Host name is used to identify hosts with meaning full names. For example when we setup Windows operating system the Windows set the hostname of the computer with the created user name like IsmailPC . Of course we can change this host name what ever we want. Following list provides example host names. Domain name is use to create a domain with a name. Internet provides a consistent and unique domain name hierarchy. For example poftut.com specifies this site which is a domain name. We can use domain names not just sites also other things like databases, services etc. 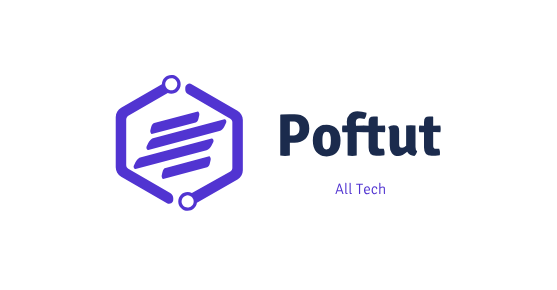 www.poftut.com specifies the host which provides www or web services. 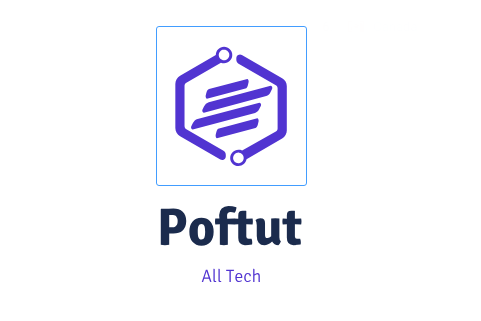 Normally while surfing internet we can type URL as poftut.com . This is not a fully qualified domain name even do not provides the host name. But the browser automatically add www as default as it expect from us to surf in poftut.com web site. Host names can be named as Partially Qualified Domain Names. Because host names do not provides the domain name. We can only use host name if we know or automatically add the domain name to the host name. For example if we are in the same domain we can use PQDN for communication and specification. Next story How To Use Chkdsk /F Command?